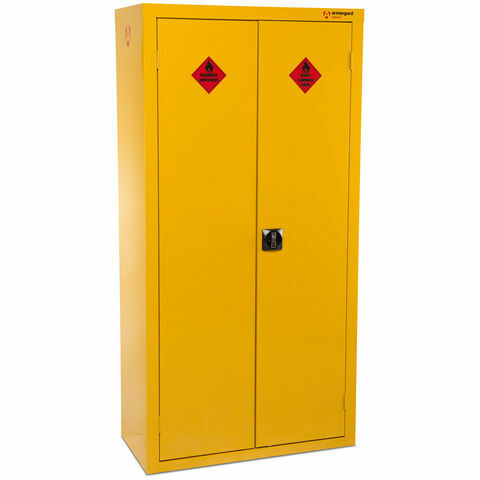 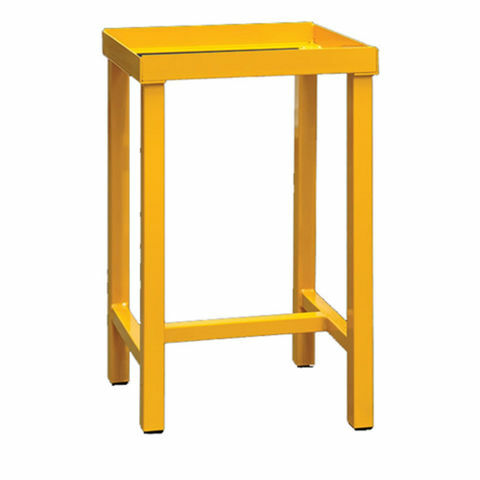 Armorgard HCS2 Stand For use with the HFC1/3/5 SafeStor Hazardous Substance Cabinet. 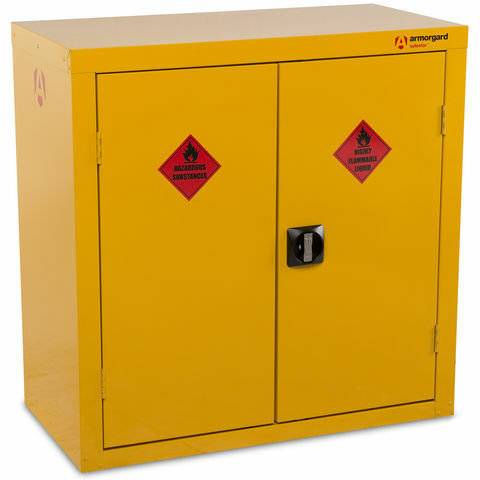 Armorgard HCS3 Stand For use with the HFC2 SafeStor Hazardous Substance Cabinet. 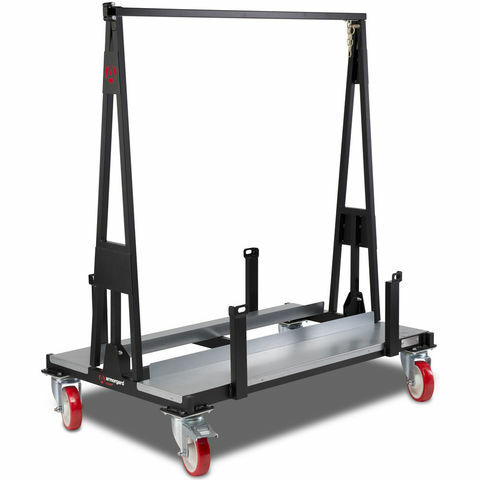 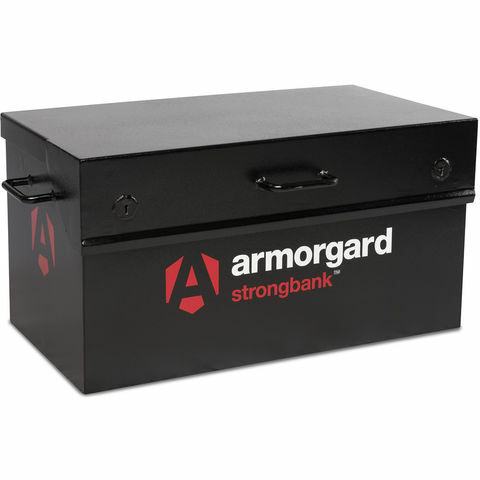 Armorgard's OX6 Oxbox is a heavy duty storage vault which is ideal for securing tools in the back of your truck or van. 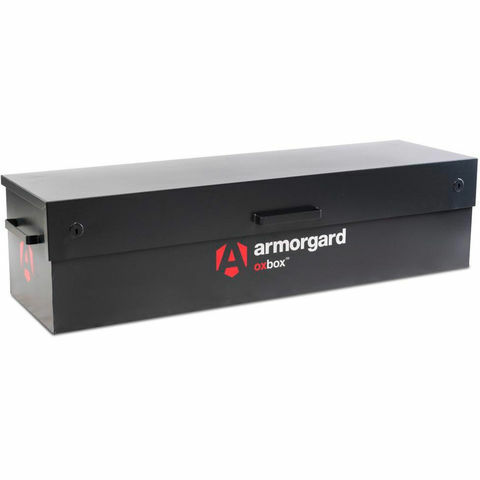 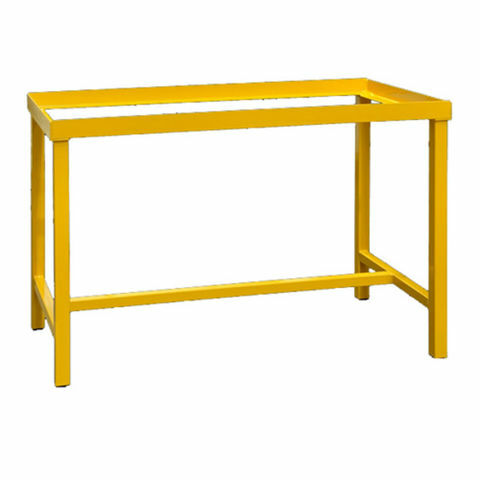 The powerful gas struts ensure that the lid can be opened and closed easily. 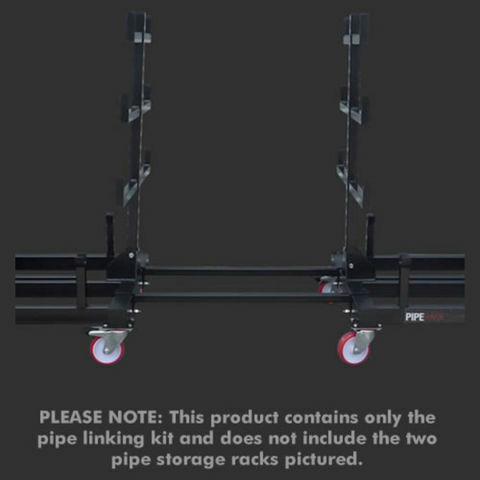 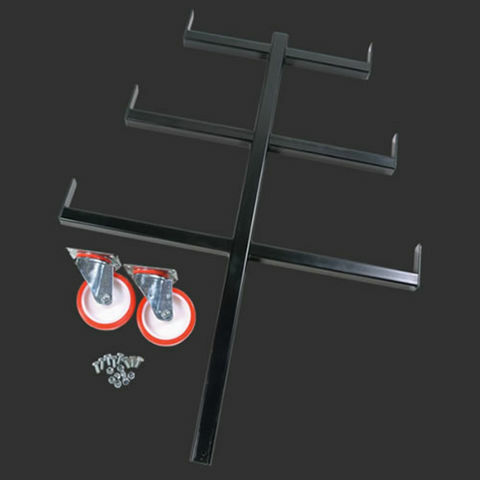 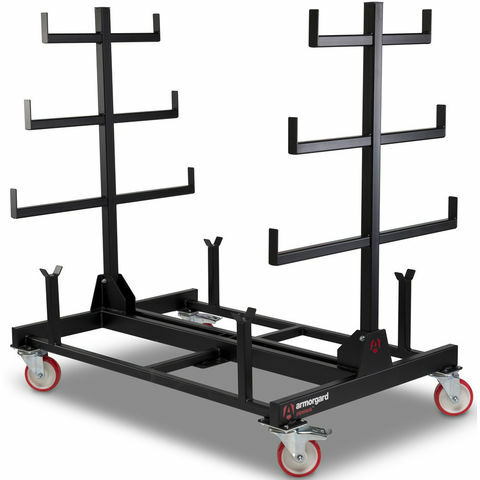 The Armorgard PipeRack PRLK Pipe Rack Linking Kit is ideal for use linking either Armorgard PR1 or PR2 pipe racks together.PLEASE NOTE: This product contains only the pipe linking kit and does not include the two pipe storage racks pictured.